Abu Dhabi’s Etihad to dismiss group CEO James Hogan? 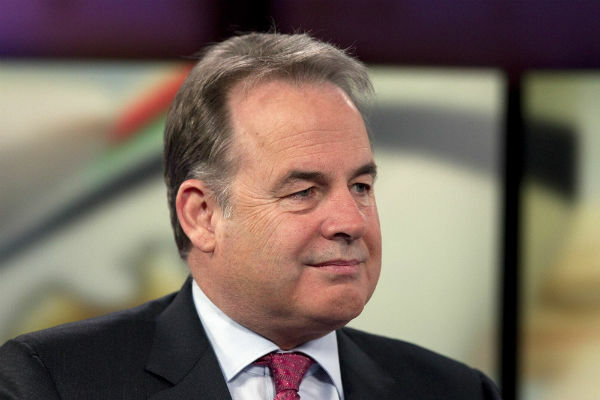 Abu Dhabi’s carrier Etihad Aviation Group is reportedly planning to dismiss president and chief executive James Hogan. German business paper Handelsblatt Global cited multiple independent sources as confirming Hogan’s departure, following what it described as a “failed spree of acquisitions in Europe”. The airline is now planning to roll back its European investments, which include a 29 per cent stake in Air Berlin bought in 2011, a 49 per cent stake in Air Serbia acquired in 2013 and a 49 per cent stake in Alitalia acquired this year, according to the publication. It said supervisory board chairman Ahmed Ali Al Sayegh would lead the effort, which could see the airline sell its European holdings at considerably less than their value. The publication reported that Etihad had suffered $2.6bn in losses from its European investments. Etihad Airways announced a management restructuring earlier this year that saw Hogan become the president and chief executive of a wider aviation group having previously been the president and CEO of the airline. Under the plans, existing Etihad executive Peter Baumgartner became CEO of the airline, Jeff Wilkinson was appointed CEO of Etihad Airways Engineering and Bruno Matheu was appointed CEO of airline equity partners. Etihad has appeared to be upping its operations in Europe in recent months with plans approved by its board for a proposed joint venture with German travel and tourism group TUI, headquartered in Vienna. It also announced a codeshare deal with Germany’s biggest airline Lufthansa earlier this week for certain routes. But job cuts also confirmed this week suggested the airline was looking to rein in spending in the current climate, where it has been hit particularly hard by reduced corporate travel linked to lower oil prices.